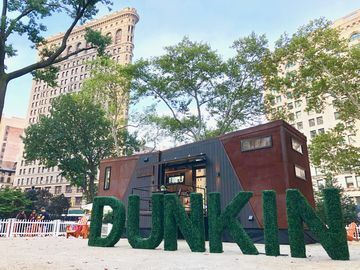 This spring, we’re celebrating 65 years of America running on Dunkin’! To commemorate the occasion, we have announced a special one-day offer as a way to say thank you to all of our loyal DD Perks® members. 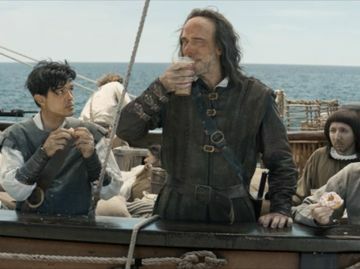 Today, June 11th, if you are a DD Perks member and you purchase a beverage and a donut, we’ll gift you 65 DD Perks bonus points! 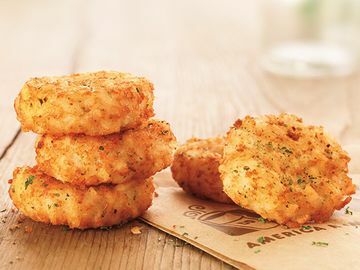 Plus, if you come back to a Dunkin’ Donuts restaurant later in the day and purchase another beverage and donut, you will receive an additional 65 points. Not bad for getting a beverage and donut! That’s not the only cause for celebration. We’d also like to thank you for helping us reach more than 3 million DD Perks members! 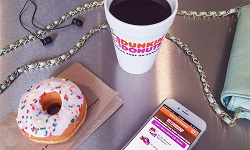 DD Perks is one way we try to reward our guests’ loyalty and enhance their experience at Dunkin’ Donuts. 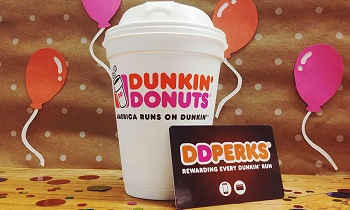 For instance, we often surprise and delight our guests with coupons based off their favorite Dunkin’ food or beverage. 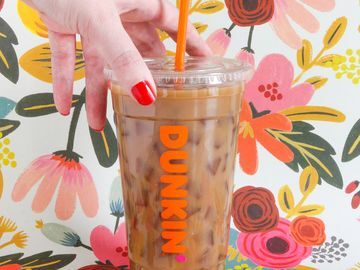 So if you enjoy our Iced Lattes and are a DD Perks member, there’s a good chance you’ll receive an Iced Latte coupon! Essentially, we reward you with the “perks” that you will enjoy. Now, I know what you’re thinking. At 65, Dunkin’ has seen a lot of birthdays. And it’s true; our sixty-five years of experience has shown our ability to consistently make the perfect cup of coffee and all sorts of delicious donuts. It also shows us how amazing our guests are, and we can’t thank you enough for your loyalty throughout the years! Celebrating our 65th birthday with a cup of coffee and/or a donut? Share it with us on Facebook, Twitter or Instagram!